All right, so I agree that the word swagger is getting a little Justin Bieber beaten to death, but even the Biebs would agree that there is a certain level of swagness that entrepreneurs need to have (and retain) in order to show-off their startup sway and meet their confidence quota. Tara Hunt is the CEO & co-founder of Buyosphere, author of The Power of Social Networking and has worked with over 30 startups (including Like.com, acquired by Google in 2010). She also agrees with our boy Justin—swagger is an essential successful startup ingredient—and offers her top swag-sustaining tips. 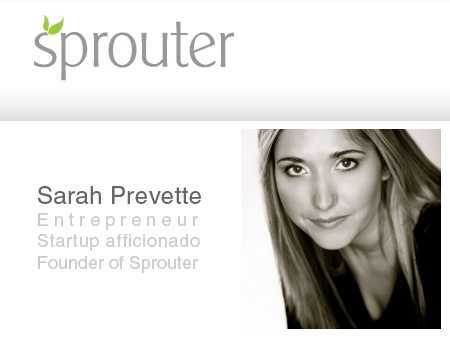 Says Sarah Prevette via Sprouter. And she’s right. Founders, according to Sarah, need to feel like they can move mountains and take on their competition. But stress can kill confidence and many entrepreneurs lose their backbone. Tara agrees. People want to invest in confident leaders. Confidence breeds success, albeit, when business is rocky so is your confidence. It’s a downward spiral that, according to Tara, entrepreneurs should learn how to break. Remember good old-fashioned networking events where you meet other real-life people in a public space? It may seem like a scary world outside your number- crunching and bug-fixing startup existence, but it’s an essential element, especially if you’re the front person, to get out, meet your peers and get ideas and feedback you won’t get staring at your computer. Stop for a second and think about what makes you the most excited about your startup. Is it presenting it in front of an audience? Or, maybe brainstorming and marketing events are your forte? 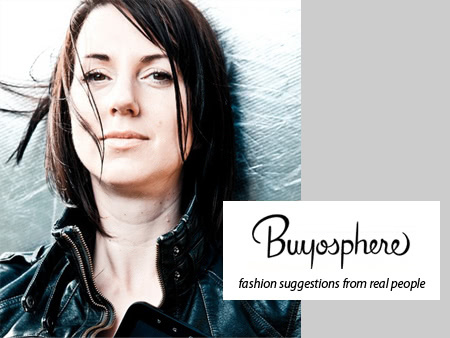 For Tara, getting in front of people and telling them about her business Buyosphere, and being able to get instant feedback, good or bad gets her mojo flowing and her swagger swaying. Tara says stop focusing so much on the things that don’t work and put your energy into the things that do. You know, your mojo motivators. This is a rule I usually live by and it seems to work out. When it comes to your startup, Tara says eliminate the naysayers and devil’s advocates; entrepreneurs carry enough fear and self-doubt that any more negativity is just destructive. Tara suggests checking out Tom Kelly’s amazing book The 10 Faces of Innovation for more positive-seeking advice. One of the biggest differences between successful startups that have legions of users, money and exits and those that…well…don’t is the confidence in the leaders. It’s all about the confidence in the idea, vision and ability to execute; if you’re an entrepreneur you already have these three things, it’s maintaining them that’s key. So, get out of the office, find your mojo and eliminate the negative Nancies and you’ll be giving Bieber a run for his swagger money.